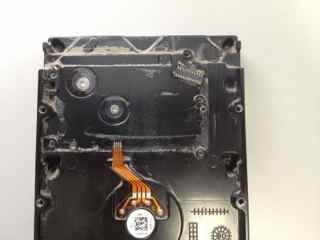 This hard drive was in a flood. 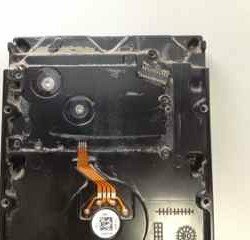 Liquid damage data recovery boils down to the kind of liquid in question and the extent of damage the liquid caused. 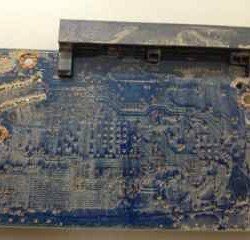 In this case, the entire computer was submerged in water and mud. 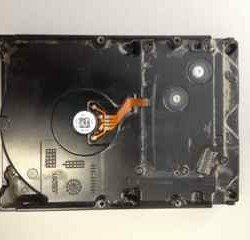 By the time we received the hard drive, only the dirt remained. 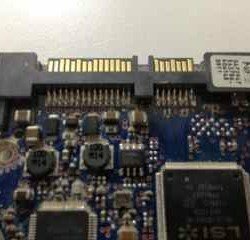 It was covering the entire PCB and HDA. 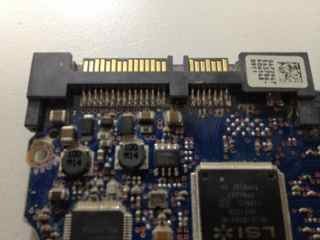 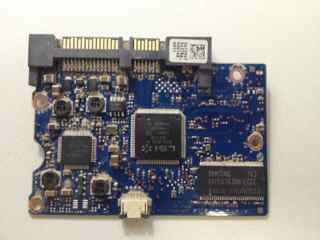 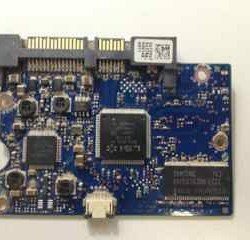 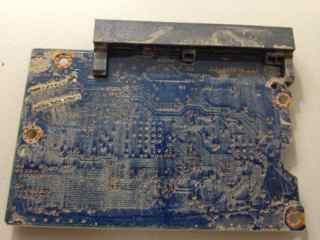 In this case, we were able to carefully clean the PCB and swap the NV-RAM chip to a donor PCB using our hot air gun station. 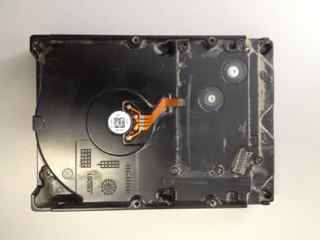 We were able to recover 100% of the files!